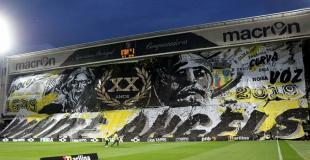 Belgium: Tifo for cup match. 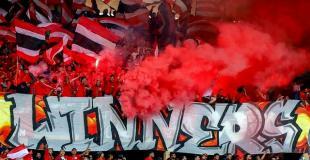 Choreography made by the ultras group United 19. League: 8th finals of cup.